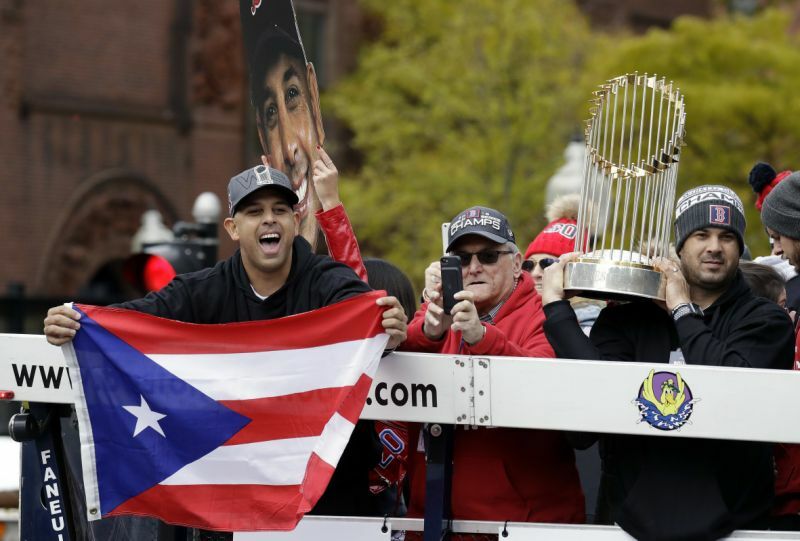 The 11th Boston championship parade since 2002 was one for the books. Beers were chugged, beers were thrown, some people were hit by said beers. But aside from a few degenerate high school kids, it was a blast for everyone involved. Three months until Spring Training and these guys are going to enjoy every last second of it. Well-deserved.